We understand how important your accommodation is when you're new. We know starting at University might be the first time you've lived away from home and this can be daunting as well as exciting. We're committed to making that transition as easy as possible for you and we'll help you every step of the way. We understand the importance of finding the right living environment to help you settle in, study effectively and enjoy a good social life. We have residences just for postgraduate and mature students, located close to campus and the city centre. 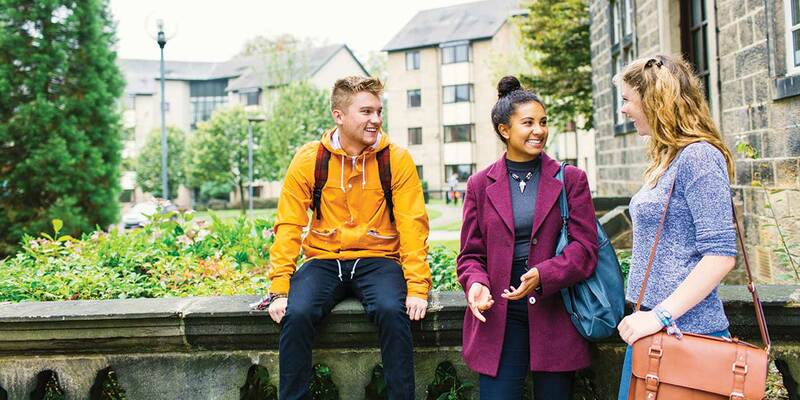 Many postgraduate students also consider living in private accommodation across Leeds. If you are relocating to Leeds with your family we have accommodation on campus and nearby, or you may want to live in private housing. Come early and arrange accommodation before your family arrives.